Kyron was last seen wearing a black T-shirt with the letters "CSI" in green and a handprint graphic on it, black cargo pants, white socks, and black Skechers sneakers with orange trim. He wears metal framed glasses. 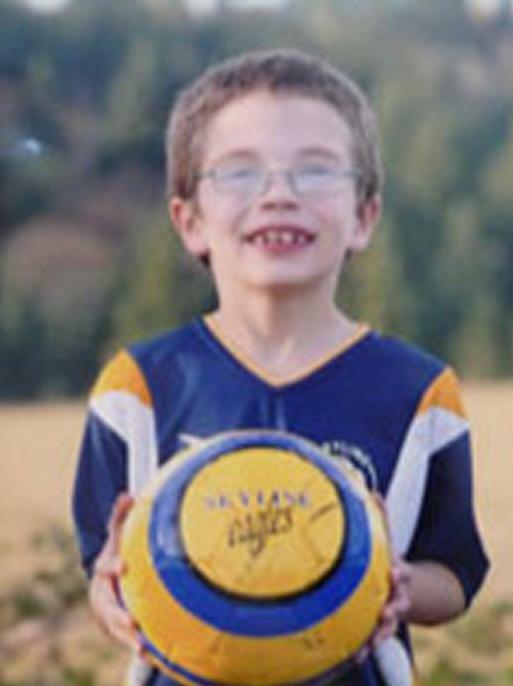 Kyron Richard Horman has been missing from Skyline Elementary School in Portland, Oregon, since June 4, 2010. 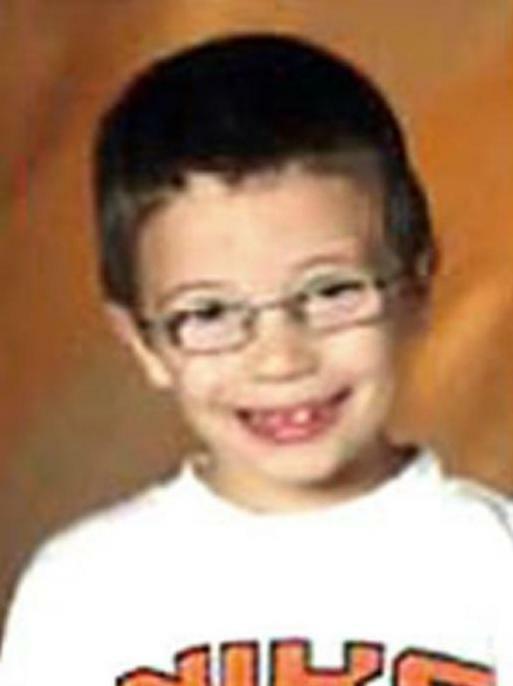 He was last seen that morning after attending a science fair at the school. If you have any information concerning this case, please contact the local tip line at (503) 261-2847, or your local FBI office or the nearest American Embassy or Consulate.